Happy Monday, friends! I partnered with JIMMY Patterson Books to share this amazing giveaway of one of the most anticipated books this Fall! 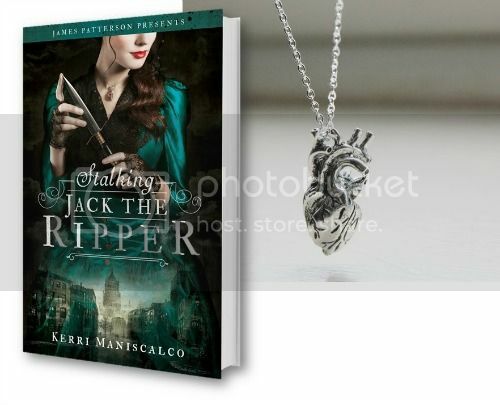 And with Halloween right around the corner, nows the perfect time to enter to win a copy of Stalking Jack the Ripper by Kerri Maniscalco! Stalking Jack the Ripper is without a doubt a new take on the legendary mystery of Jack the Ripper. What drew you to the story of Jack the Ripper, and why did you choose him as a villain? Unsolved crimes and history have intrigued me since I was a teen. I was fascinated by the Ripper case in particular because of the mystery that still surrounds it. There are so many theories and suspects, and as a writer it’s a wonderfully blank canvas for creating your own backstory. Who was Jack? Where did he come from? What were the circumstances leading up to that Autumn of Terror? I think the most interesting villains are ones that fit into that questionable gray area—the place where we understand their motivation, even if we’re horrified by it. I chose Jack because I wanted this story to focus on a young woman who turned the tables on him. When I researched case details, I immediately thought about the forensic team behind the scenes. It was one of the first times in history forensics were applied to a case with gusto, so I imagined how interesting it’d be if a teenage girl was involved with stopping this notorious killer of women. From there it evolved into Audrey Rose’s story of how her world and Jack’s converge. Kerri Maniscalco grew up in a semi-haunted house outside New York City, where her fascination with gothic settings began. In her spare time she reads everything she can get her hands on, cooks all kinds of food with her family and friends, and drinks entirely too much tea while discussing life’s finer points with her cats. 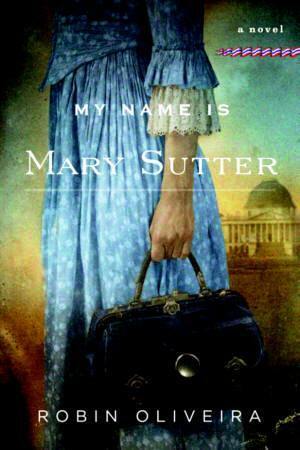 Stalking Jack the Ripper is her debut novel. It incorporates her love of forensic science and unsolved history.